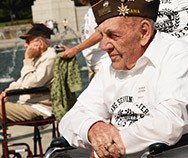 Let FirstLight Home Care be the first one you turn to, whether it is you or your loved one in need of help at home. 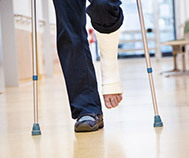 You may be a senior, a new mother, or you might be recovering from surgery. That’s when you can count on our extensive personal care and companion services – even if only a little assistance is needed. 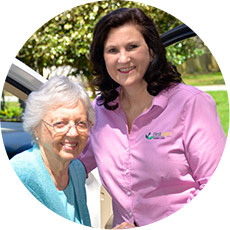 It will bring you great peace of mind to know that our highly-trained and trusted caregivers offer these and other innovative home care services to the communities of St. Augustine, Jacksonville, and surrounding areas. FirstLight proudly provides care for residents of St Johns County, Duval County, including St. Augustine, St. Augustine Beach, Ponte Vedra Beach, Jacksonville Beach, and Jacksonville. 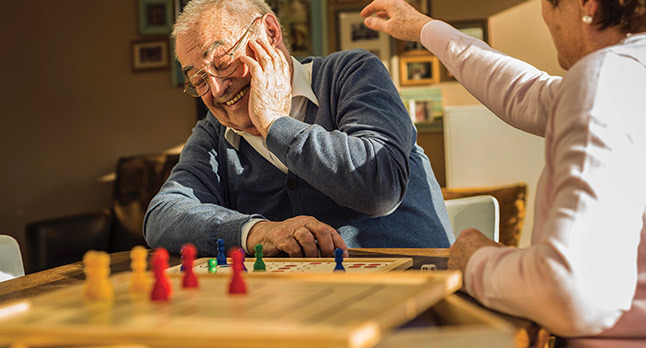 FirstLight Home Care of St Augustine is a service dedicated to help your loved ones lead a quality life despite challenges associated with mobility, dementia or incontinence. We provide homemaker and companion services for seniors, veterans, people with disabilities, busy moms as well as those recuperating. Whether your looking for short term relief or permanent care arrangement our caregivers can help make life much easier. Individual needs vary, while some may require part-time assistance at home, while others might need company and someone to talk to. Providing exceptional care as our motto, FirstLight Home Care of St Augustine is here to help ensure all your needs are met. 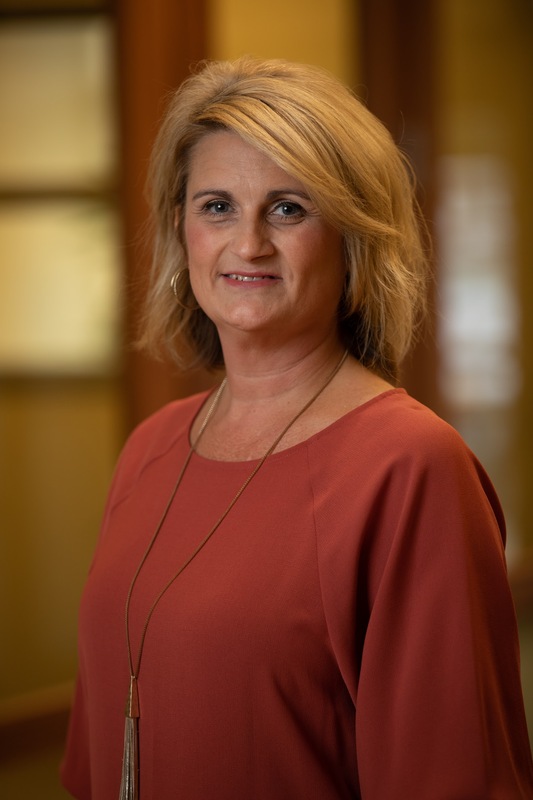 We are a leader in providing adults of all ages with home care in St. Augustine, Jacksonville, and surrounding areas, including senior and respite care. FirstLight’s caregivers let seniors and other folks with disabilities enjoy a quality life no matter where they are located. No matter your situation, FirstLight provides you or your loved one with home care that will meet your needs. Perhaps you or a loved one only needs a little extra bit of assistance to remain in your home – we provide that kind of senior care. For people with disabilities who may experience problems with everyday tasks, we have home care services to assist. We can even arrange for visits with people who want to share life’s moments with someone – for talks and companionship along life’s path. From those who require but an hour of help in their day, to those who need home care full-time, FirstLight has you covered. 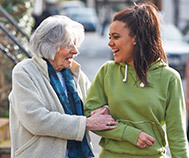 When you find yourself in need of home care, senior care, or respite care services – FirstLight Home Care welcomes you.